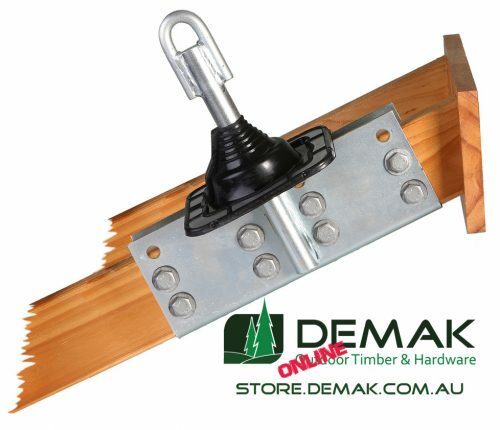 DEMAK is a passionate crew of renovators, DIYers and hardware specialists. 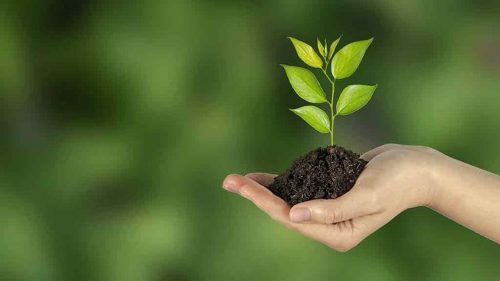 From humble beginnings in 1989 selling fencing materials and timber to retailers, to today stocking a large range of treated pine and various feature fencing and verandah components. We’re family owned and operated so you’ll be in safe hands with us. 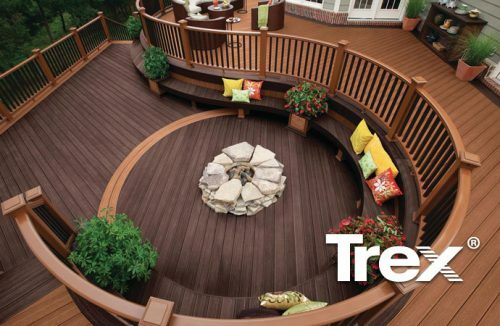 We are proud to be the only full stockist of Trex Decking in Victoria, a timber-alternative composite decking that’s low-maintenance and looks great. 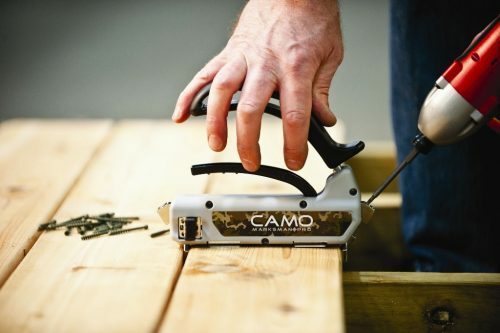 We don’t sell products that we don’t use ourselves, which is why we’ve got the answers and advice for your DIY questions. Our Heathmont store is one of the best Melbourne timber yards specialising in fast, efficient fence deliveries to many major contractors throughout Melbourne. Our timber yards also stock a range of treated pine including F7 kiln dried rougher header, wet sawn and dressed. Lattice, decking, pickets and poles can also be supplied. 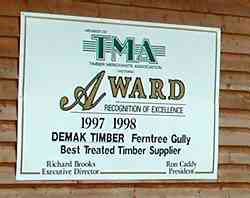 DEMAK Ferntree Gully offers a range of feature timber components including corner brackets, motifs, turned posts, capitals, post caps, kiln dried treated pine pickets and fretwork components. We have a full timber machine shop and welding bay too. Need anything hard to get, just ask. In our range we have stainless steel as well as alternative decking, and options to suit those of you who are eco-friendly. Looking for Cutek, one of the best wood staining oils? We’ve got that too. Come on in and meet the team at our Ferntree Gully and Heathmont stores because nothing beats having a chat in person with one of our experts.